"We worked collaboratively with Marshalls to produce the online bystander module and are very pleased with the result"
"We worked collaboratively with Marshalls to produce the online bystander module and are very pleased with the result. We hope that this module will help student communities to understand how harassment/hate incidents can affect their colleagues and also help them to intervene, if it is safe to do so.’"
"I would like to express my thanks for the work you did to produce and support UCL's GDPR Online training"
"I would like to express my thanks to you, and your team for the work that you have done to produce and support UCL's GDPR Online training. In Particular, the development of the accessible versions. Five of our visually impaired staff have used the PDF version to date, and all have said that it was very well developed and were pleased that they had been able to do the training in this manner. Furthermore, the audio version has gone down a storm. Your team have always been very quick to respond, and always found solutions to problems; there was never a question that couldn’t be addressed. This is superb service and I wanted to acknowledge this. "Marshall E-Learning are absolute experts in their field, and couldn’t have been more supportive and professional." ""The team at Marshall E-Learning are absolute experts in their field, and couldn’t have been more supportive and professional. They introduced us to their wider network of experts, bespoke content creation, course branding and supported integration with our Learning Management System. It continues to be a pleasure to work with Marshall E-Learning.”"
"Our association with Marshall E-Learning was founded on their reliability, wealth of knowledge and expertise"
"Harper Adams University has a long history of using online learning and our association with Marshall E-Learning was founded on their reliability, wealth of knowledge and expertise, a wide range of course materials and the willingness to work with the client to ensure that the content suited the needs of the Institution. "We have been using Marshall’s equality and diversity training for around 10 years now and it has always been of a high standard." "We have been using Marshall E-Learning’s equality and diversity training for around 10 years now and it has always been of a high standard with a great service offered. The team at Marshall E-Learning are always so keen to help, and always very quick to do so too. We are now getting in unconscious bias training from them because we know the service and quality will be brilliant. I couldn’t recommend them enough. The material is always highly engaging and user-friendly and the back office system is very intuitive too. Marshall E-Learning are also great at taking our compliance needs into account, for example, understanding how we have to comply with GDPR etc and all of this is what makes us go back to them time and time again. "As Data Protection is such a complex area it's been brilliant to roll-out Marshall E-Learning’s GDPR updated training. " "With Data Protection being such a complex area it has been brilliant to be able to roll-out Marshall E-Learning’s GDPR updated training. We have used Marshall E-Learning training modules for over 6 years. For information compliance, the one-hour module covers the key areas that we wish to staff to understand: Data Protection, Security, Freedom of Information and Records Management. With Data Protection being such a complex area it has been brilliant to be able to roll-out Marshall’s GDPR updated training. It captures the essential GDPR information that all staff need to engage with, along with the functionality to reference our own resources. Our Information Compliance team have developed a good relationship with Marshall and always find them willing and able to assist with our training requirements." "Marshall E-Learning understands the university context, which makes their programmes so attractive." "We look for 3 things when commissioning or purchasing any e-learning: the key messages communicated to the audience; how engaged the audience will be; and how the material can be tailored to the needs of the audience. With products such as GDPR or Health and Safety the material must cover all key areas and topics, and it is vital that the language used, case-studies discussed and examples fit the university context. Marshall E-Learning understand all of this, which makes their programmes so attractive." "The feedback from academics and professional services’ staff has been fantastic, with over 80% rating it excellent. " "We recently purchased several “off-the-shelf” compliance e-learning courses and designed a bespoke “Diversity in the Workplace” Course with Marshall E-Learning. The feedback from academics and professional services’ staff has been fantastic, with over 80% rating it excellent. Marshall E-Learning has been really great and the after support, in particular, has been second to none. There is always someone there to help with any technical issues and they always get back to us straight away. I would highly recommend them." "I'm delighted by the course developed for us, and impressed by Marshall E-Learning's understanding of our needs and students. " "I am delighted by the course that Marshall E-Learning developed for us and was especially impressed by their keenness to understand our needs and students properly. We have a strong need to help staff and students to understand unconscious bias and a course that explained the “theory” of unconscious bias with routes to further reading and help students to understand their own biases and how to address them. The final course dealt with unconscious bias in society using evaluation questionnaires that made it personal and relevant to the University of Edinburgh context." "The team have been fantastic. I hope this module is really successful and we can continue working with Marshall E-Learning." "I am super happy with the student induction course, and especially as the Marshall E-Learning team delivered the module before the original deadline. There’s pressure on students and Universities to cover topics such as Alcohol and Drug Awareness, Sexual Consent on Campus, Diversity, Social Media Savviness, Getting Support, Mental Health and Employability and we wanted to provide relevant, current information about important topics relevant to student life. I am super happy with the student induction course, especially as the Marshall E-Learning team delivered the module before the deadline. The team have been fantastic to work with. I hope this module will be really successful and we can continue working with Marshall E-Learning." "Content was very applicable, videos and quizzes solidified learning. A very positive experience I'd highly recommend to others." "The e-learning training module that we purchased from Marshalls was value for money. It was rolled out to our country offices and found that the content was very applicable to these regions and the videos and quizzes solidified learning. A very positive experience and I would highly recommend to others." "It was a pleasure working with Marshall E-Learning, over 10,000 professionals have accessed our anti-bullying training"
"It was a pleasure working with Marshall E-Learning, they secured us a very efficient LMS which has meant that in two years over 10,000 professionals have accessed our anti-bullying training modules. The feedback has shown as a result, that school staff and the children’s workforce are more confident to prevent and respond to bullying of children and young people. Thanks very much." "We found Marshall E-Learning staff to be respectful, sensitive and responsive. We are very pleased with the result." "Our project deals with a very sensitive subject helping university staff respond appropriately to student disclosures of unwanted sexual incidents – so it was important that this sensitivity was respected. Throughout the process, we found Marshall E-Learning staff to be respectful of the need for this sensitivity and responsive throughout the process. We are very pleased with the result." "Marshall E-Learning was very responsive... the excellent product that materialised maintained user attention." "My first project with Marshall E-Learning was on our health and safety online modules, an excellent tool to raise awareness of the basic health and safety for employees in a fun and interactive way and excellent value for money. I also wanted an online course to raise awareness of the dangers of drugs and alcohol aimed at students and couldn’t find anything in the marketplace, Marshall E-Learning was very responsive to the concept and we drew up a course outline. The excellent product that materialised maintained user attention over a serious social issue and hope will be a valuable tool for supporting students in the future." "Marshall E-Learning has been instrumental in developing our e-learning - an invaluable tool for our DEVELOP programme." "Over the past five years, Marshall E-Learning has been instrumental in developing and supporting our eLearning platform which has become an invaluable tool within our DEVELOP programme. The team at Marshall E-Learning provide their expertise in a helpful yet proactive manner, ensuring that QMU stays up to date (or at times even ahead of) eLearning requirements. 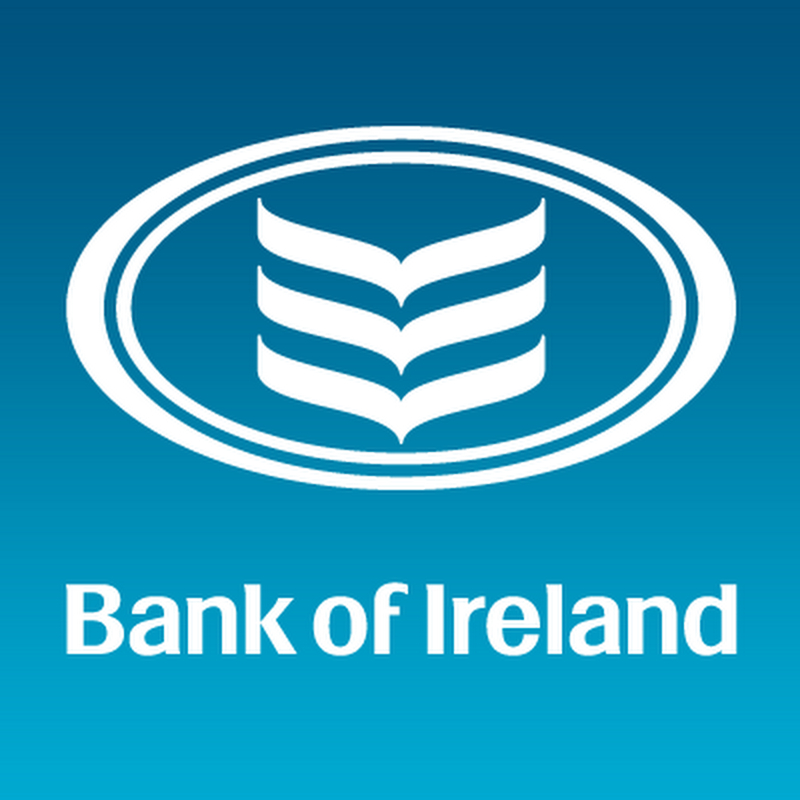 The technology is easy to understand and implement, their knowledge of legislative requirements and best practice is superb and their customer service up there with the best." "Marshall E-Learning has always been open to new ideas and provides solutions to suit our specific needs as a University. " "It’s been a pleasure to work with David and his team over the past few years. Marshall E-Learning has always been very open to new ideas and been able to provide a solution that suits our specific needs as a University. We have had some excellent feedback on our online diversity module and are looking forward to working with Marshall E-Learning to develop some more online modules in the future. "A real champion of the sector, David’s dedication to excellence in Diversity & Equality clearly shows through..."
"A real champion of the sector, David’s continued dedication to excellence in Diversity & Equality clearly shows through when speaking to people who have taken one of his training courses. His reputation continues to grow in the sector as more and more companies and leaders hear about his work. It’s been a pleasure when I’ve had the opportunity to work alongside him and I look forward to David continuing to learn, grow and give back to the Diversity & Equality community as he progresses." "David provided excellent guidance and his team brought a high level of creativity to the design of new innovative programmes"
"David and his team are valued partners and have provided Barnardo’s with good support in developing e-learning programmes. They provided excellent guidance and his team have brought a high level of creativity to the design of new innovative programmes which Barnardo’s can now offer to other customers on safeguarding and child sexual exploitation." "When we heard you were moving into employability, we wanted to be the first FE college to sponsor the project. " "Marshall E-Learning produces all our student online induction packages. When we heard it was moving into employability courses we naturally wanted to be the first further education college to sponsor the project. Employability skills are at the core of everything the college offers and a highly interactive resource with vital input from industry is a fantastic new resource to complement our existing state of the art career guidance facilities. The great thing about e-learning is we can ensure every student accesses the content and not just the ones that walk through the door of the career centre." 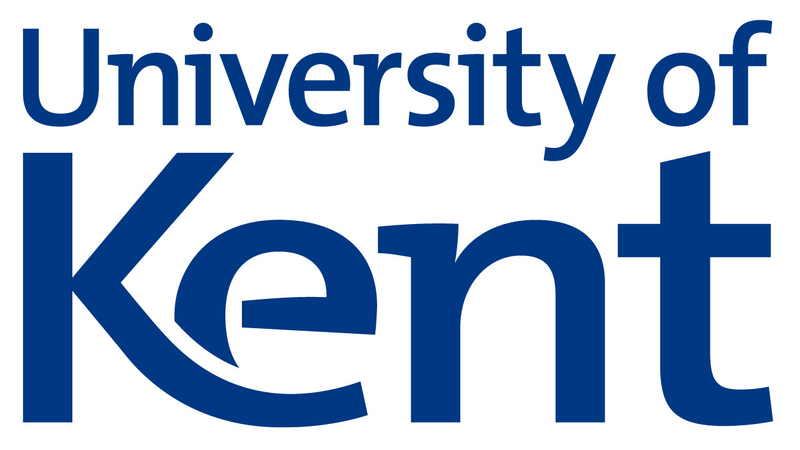 "I am really impressed with the personal service they provide and the engagement they offer to their clients"
"The University of Portsmouth has worked with Marshall E-Learning for many years having initially invested in their Equality and Diversity online training package. As the Equality and Diversity Manager I am really impressed with the personal service they provide and the engagement they offer to their clients. The product range is always being developed around the needs of their does viagra reduce sperm count clients and the sector. A great example of this is the new Unconscious Bias training package they developed in partnership with ENEI, which we were really impressed with, and now provide to all our managers and those with recruitment responsibility." "I was delighted by the level of customisation and localisation. and most impressed by their flexible 'can do' ethos." "Whilst other companies provide similar packages, I was delighted by the level of customisation and localisation available from Marshall E-Learning. Indeed, we were able to incorporate images and reference to policy, values, behaviours and services specific to our college, together with a Scottish voice-over. Subsequently, rather than adopting a generic, off-the-shelf product, Marshall E-Learning has created a real feeling of ownership through designing a college-specific branded package aimed at students. Apart from the quality and professionalism of the finished module, I was most impressed by the flexible 'can do' ethos of Marshall E-Learning and look forward to developing our already flourishing relationship over the next few years as part of our annual subscription." "We're incredibly pleased to have an induction program that rivals many others across the state and country." "KTI is incredibly pleased with the final product and very proud to now have an induction program that rivals many other training providers across the state and the country. In assisting us to develop the new KTI staff Induction program Marshall E-Learning have been outstanding in their provision of guidance and the production of a polished and user-friendly final product. The professionalism and responsiveness shown by all staff throughout the development and implementation process have been outstanding and the responsiveness of staff during the after-sales period is to be commended. "Their online learning perfectly matching our requirements, the customised content made it even more tailored and relevant." "Marshall E-Learning gave us access to some online learning that perfectly matched our requirements, and worked with us to customise the content to make it feel even more tailored and relevant. The resources were really popular with our colleagues. The learning felt fresh and accessible and proved a highly cost-effective way of ensuring that we maximised the return on investment from training our internal support team. We worked with Marshall E-Learning on a piece of online learning aimed at supporting colleagues through a major period of organisational change. We had invested in developing some internal capability to help support our people through this transition, but needed a way of embedding and consolidating these skills. "Marshall E-Learning’s diversity programme helps us to promote equality & good relations between different groups." "Marshall E-Learning’s diversity programme for students helps the University to promote equality and good relations between different groups. The course is interactive, interesting and engaging. Students need to consider their personal responsibilities as a member of the University community – this programme helps them do that." "We were impressed with the breadth of online courses available and the after-sales support that Marshall E-Learning provided." "Having evaluated other e-learning providers, the University College was impressed with both the breadth of online courses available and the after-sales support that Marshall E-Learning provided. 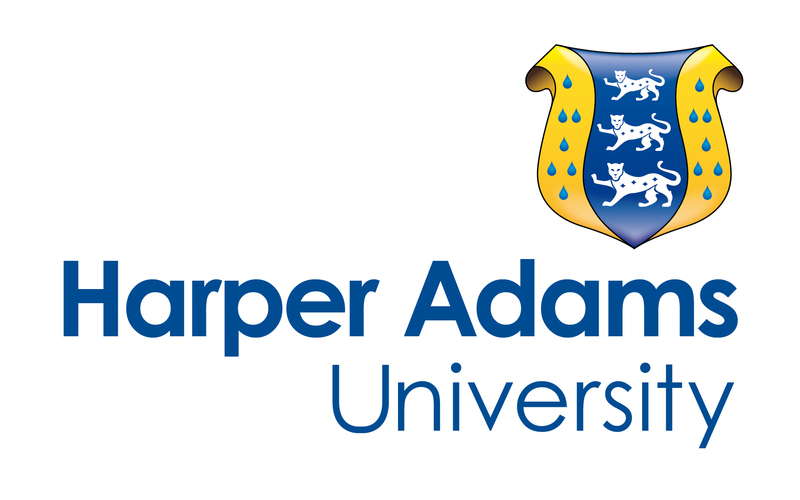 Since 2004 Harper Adams University College has worked in partnership with Marshall E-Learning as a preferred supplier of e-learning resources. Having evaluated other e-learning providers, the University College was impressed with both the breadth of online courses available and the after-sales support that Marshall E-Learning provided. Their online and telephone support system is exemplary, with every issue we have ever raised dealt with in a professional manner. Their products are relevant to the employers' needs and we are always confident when recommending them to our staff as we know that they will be ‘up-to-date’ and reflect any on-going changes to legislation. Staff feedback on the style, content and ease of use has always been positive, which was reflected in a 100% ‘take-up’ by staff when in 2011 they were required to re-visit the on-line Equal Opportunities programme to update their knowledge. "Your Safeguarding training meets the needs of FE so beautifully. " "Your Safeguarding training meets the needs of FE so beautifully. Having previously offered Safeguarding training on a face-to-face basis, Newbury College decided that a more accessible, cost-effective approach was needed. We were delighted to find the Marshall E-Learning module, particularly as it meets the very specific needs of FE so beautifully. In addition, it can be tailored to suit our college needs and reflect our individual practices. With an Ofsted inspection imminent, we were able to roll out this training across the whole organisation to include Volunteers, Governors and partners in areas which previously had difficulty in accessing this type of information. Take-up has been fantastic, over 80% of staff completed the module within the first 3 weeks of going live, and feedback has been so positive that we have now added the Diversity programme to our portfolio. Administration has been easy, support from Marshall E-Learning was always timely, helpful and efficient and reporting using the system generated data is excellent." "Marshall E-Learning has been great to work with and thoroughly professional throughout"
"I wanted an online training course for environmental responsibility but couldn’t find what I was looking for. As the University already uses a number of Marshall online courses, I approached them to ask if they had any plans to develop a course on environmental responsibility. They were very responsive to the idea and we started to draw up some ideas for a course outline. A dedicated course developer was assigned to the project and I worked well with him to write the detail of the course. It was really good to bounce ideas with the developer and then see these materialise. The course needed to be very interactive and engage with the user in a fun way and I believe we have achieved that. The course will now be used as an induction course on environmental responsibility for all staff and students. Marshall E-Learning has been great to work with and thoroughly professional throughout. "Marshall E-Learning offered a well-structured, interactive product, which was cost effective and easy to implement"
"We reviewed a number of online diversity products for our professional and blue-collar staff and found Marshall E-Learning to offer a well-structured, interactive product, which was cost effective and easy to implement. Since introducing the programme at Tube Lines we have had excellent feedback from our employees on how thought-provoking it was, easy to use and with engaging content. They were very responsive to all our enquiries and happy to brand the product for us without loading on additional costs. I would happily recommend Marshall E-Learning to other companies looking to introduce an online diversity training package to their employees. "We are very pleased with the online health and safety modules Marshall Elearning provided for us"